Irrunytju Band (formerly known as Alunytjuru Band) are from Wingellina (Irrunytju) Community, located just 10kms from the tri-state border. 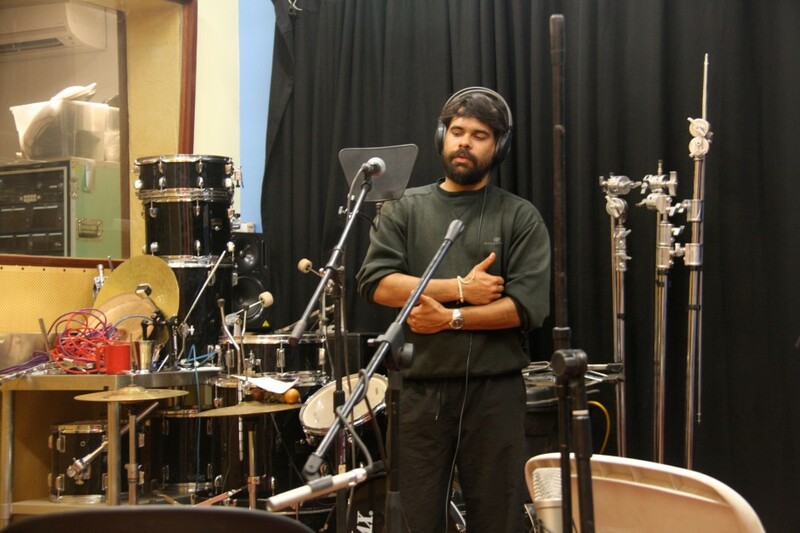 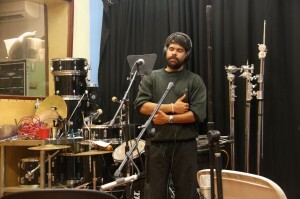 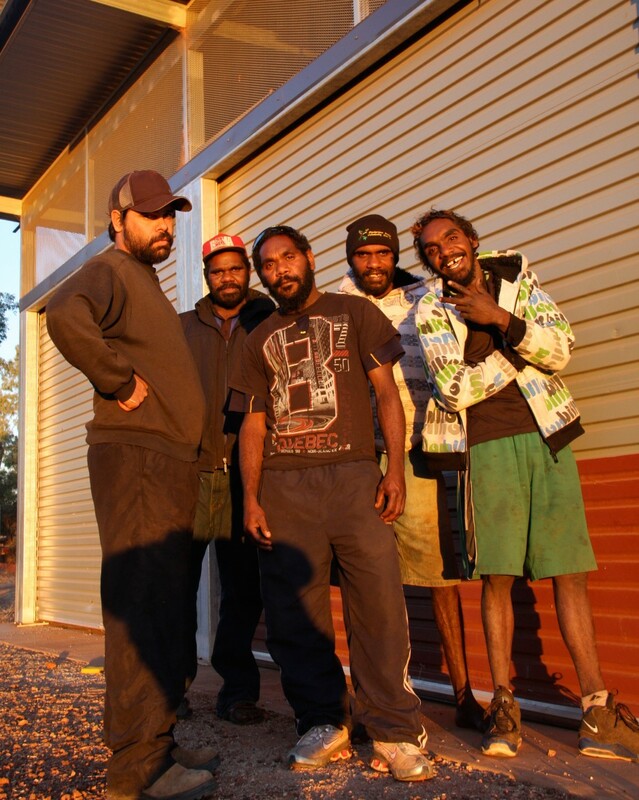 They convey messages of country, people and loved ones, social issues and tales from the road through their Pitjantjatjara language lyrics. 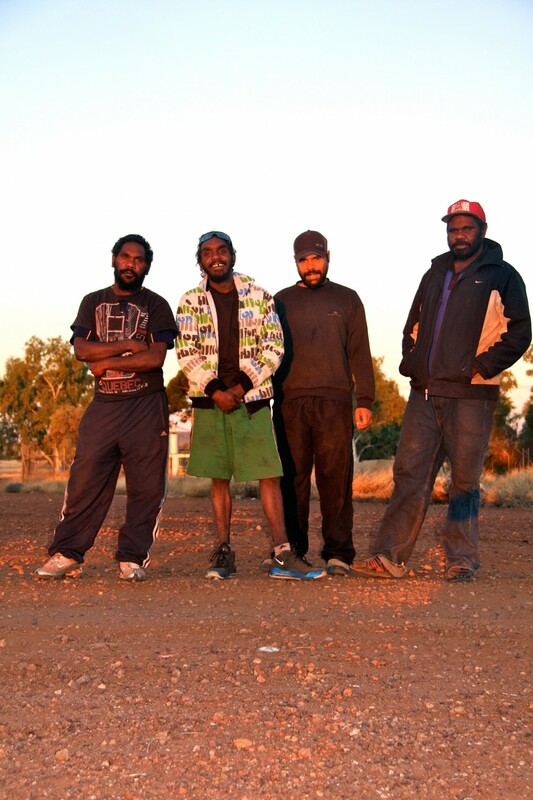 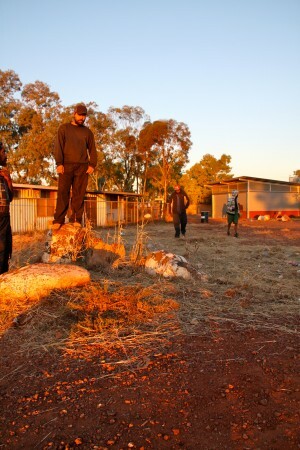 Already a household name throughout the Ngaanyatjarra Lands, Irrunytju Band last year undertook the release of their album, ‘Titji Kutju’ (One Kid). With the release of this album Irrunytju Band hope to take their message and music out to broader audiences and gain opportunities to showcase their incredible talents beyond their traditional lands. 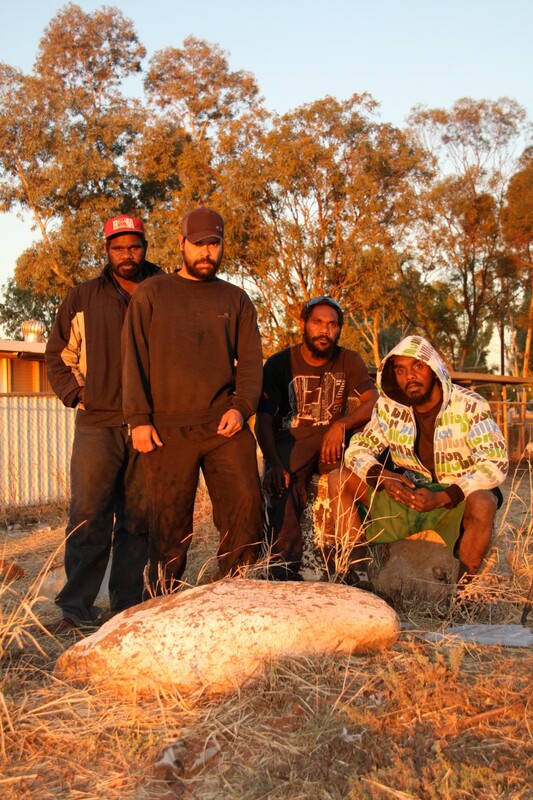 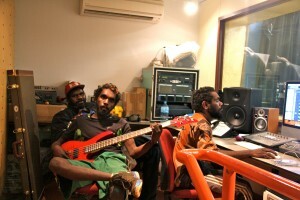 Achievements to date include their film clip for the single ‘Kalka’ receiving airplay on NITV and ICTV, being awarded standout winners of NG Music Festival Band Competition 2010 and 2011 and performances at Bush Band Bash 2010 and 2012.